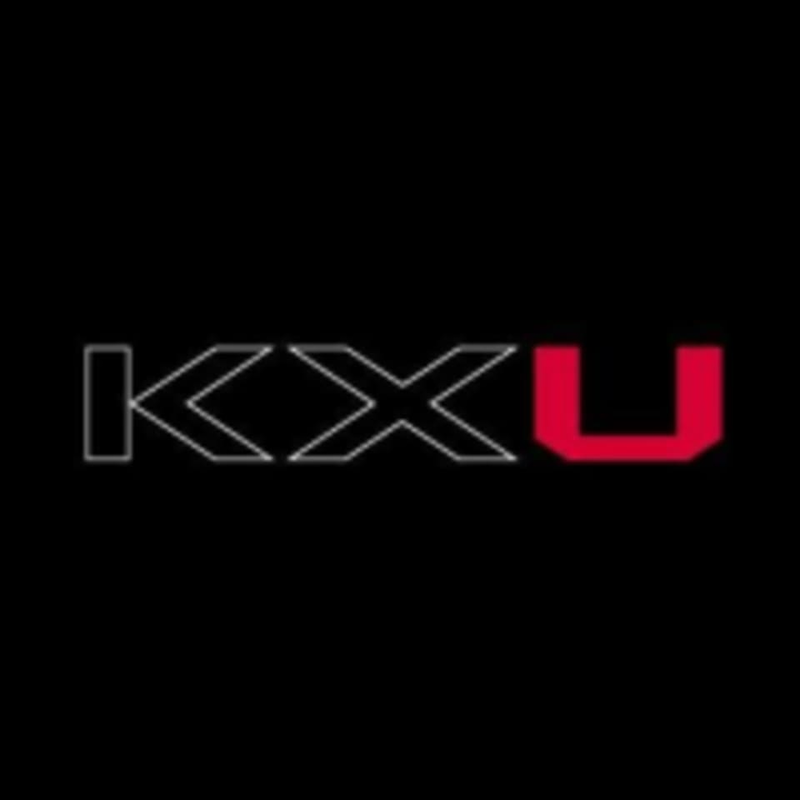 Start taking classes at KXU and other studios! For today only, your regular U-Cycle has a “Music gene take over” to make the class even more special. Themes will vary so please check with reception to find out what musical treats we have in store for you. Saddle up and lets get the party start!. There are no upcoming “U-Cycle – Themed class” classes on this day. Please wear comfortable workout clothing and well supported gym shoes. Form fitting bottoms for cycling classes are best. KXU is located at 241 Pavilion Road in London. Amazing music - loved the 90s songs!! The trainer’s encouraging smile throughout class is all the motivation you need to get grooving. Such a great workout!! Only feedback I’d give is to give us gear indications. I could see someone new to spin struggling to find the appropriate gear. Other than this, the class is faultless! Good class and felt the burn! It would have been good to have more direction on gear as well as RPM. Lush gym, spin class was as expected, worth noting there is a leaderboard if you’re not a fan of that but really great!! Was a bit skeptical because I’ve been to some very good cycle/ride classes at other studios. They don’t give you cleats but you can ride with normal trainers. From the moment it started, I knew I was going to love it. I LOVED it. You can see how hard you’re working from the data on the screen and Niklas was really energetic and encouraging but there was no pressure about where in the ranking you were. Such a great work out!! Rebekah kept reminding us of the RPM and power we should be hitting which made it much easier to keep up the pace and work super hard!